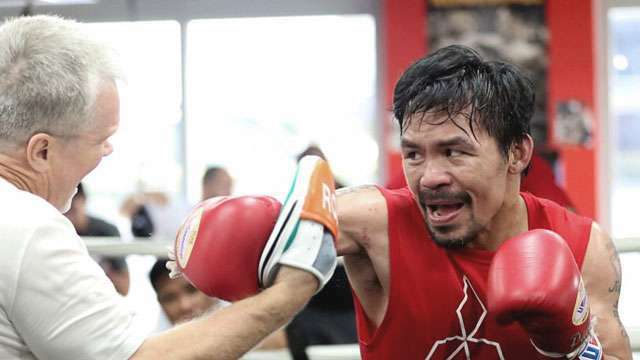 Filipino boxing icon Manny Pacquiao already seems to be in good shape based on recent training footage roughly two weeks before he gets in the ring with undefeated Australian boxer Jeff Horn. In a video posted on his social media account, Pacquiao posted a video where he showcased his trademark speed and accuracy. His longtime trainer and confidant, coach Freddie Roach, said they were treating the Horn fight as a tune-up match. However, Roach and Pacquiao were warned by Top Rank CEO Bob Arum to be wary of Horn, who he believes is capable of upsetting the eight-division world champion. Aside from this, the fight of the pay-per-view star will be aired live on basic cable television for the first time in 12 years. Pacquiao’s upcoming matchup with Horn dubbed “The Battle of Brisbane” will air on ESPN next weekend, the Inquirer reports. This is also the first time in a while since Pacquiao will face a foe outside US soil. 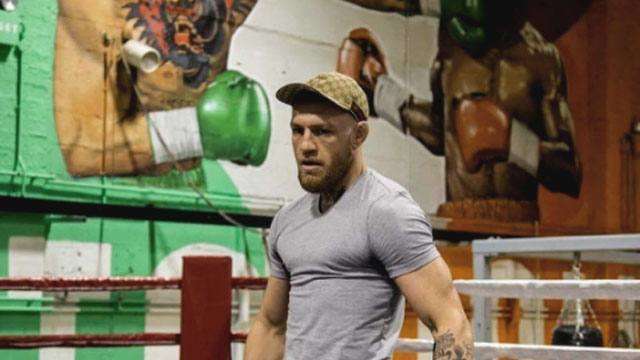 His last three fights were in Las Vegas, where he made a name in the ring by facing the likes of Floyd Mayweather, Jr., Oscar De La Hoya, and Juan Manuel Marquez, among other top boxers. It was only back in November 2014 that Pacquiao last boxed outside the US, particularly in Macao, where he fought and won against Chris Algieri by decision. The highly favored but aging Pacquiao, 38, (59-6-2) will be defending his WBO welterweight title against the much younger Horn, 29, (16-0-1) at Suncorp Stadium in Brisbane, Australia on July 2.